The death toll of heavy rains in Beheira governorate increased to 18 Saturday, Al-Ahram Arabic News website reported. The body of a 65-year-old woman was retrieved in Wadi Al-Natroun after having drowned related to the heavy rains. A 51-year-old man and 10-year-old boy were also killed after being electrocuted in a weather-related accident. 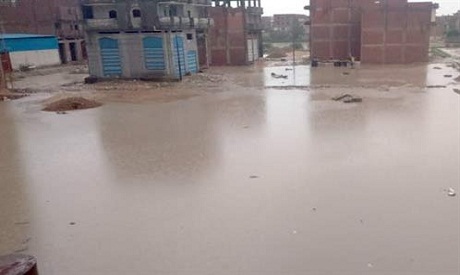 Since the start of heavy rains Wednesday, Beheira governorate in Lower Egypt saw the worst share of victims, with a death toll reaching 18. Not less than 11 people were drowned after floods swamped a village in Wadi Al-Natroun. Some seven others were electrocuted in weather-related accidents.